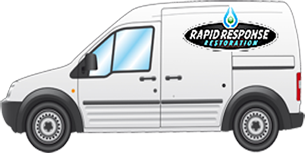 Rapid Response Restoration has an emergency flood response team that is on call 24-hours a day, 7-days a week. You never know when flooding and water-related emergencies might occur, which is why our technicians are on call 24-7. Our team is certified and insured to test for and eliminate mold from your home. 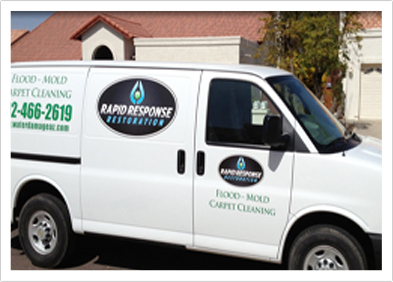 If you have a mold issue, the specialists at Rapid Response Restoration can help you every step of the way to ensure your household is safe and healthy! 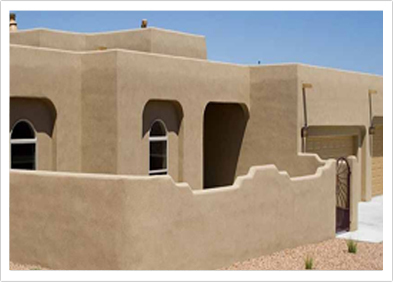 We are a complete restoration company as we move through the process of making your home safe again, we will rebuild any damaged areas with all new materials and licensed contractors will ensure that you are happy with their work. Few ordeals are more difficult for homeowners to endure than a water issue. Whether it’s a major leak or a flood that penetrates the home’s foundation, water can be an unmitigated disaster for home and business owners alike. We understand how distressful flooding and water damage is to home and business owners, which is why we offer Emergency Water Removal. Regardless of time of day, contact us and we will send someone right over to extract water and clean up the mess left behind. Don’t let your carpets, furniture, fixtures and other important items fall victim to water damage; instead, have one of our technicians come and use our advanced drying and dehumidification techniques, which will remove water and moisture, and protect your home or business and belongings from mold growth. 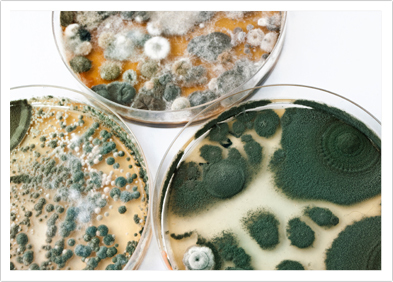 If your home or business is suffering from mold, we’ll find the root cause of the issue, then use our expertise, equipment and technique to combat and remediate mold growth. Protect your children, pets and home or workplace from harmful toxins through our environmental testing services. We’ll asses the water damage inflicted on your home, and help you formulate a remediation plan if damage has been done. If you or your insurance company needs a quote to see how much water damage restoration or mold remediation will cost, let us know and we’ll be happy to provide one. If you have any questions or need a technician sent to your home or business, contact us today.